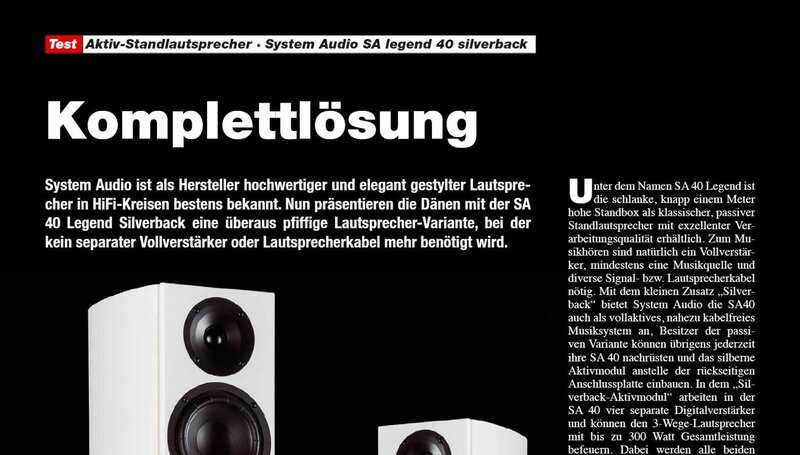 The German magazine HiFi Test have evaluated SA legend 40 silverback. 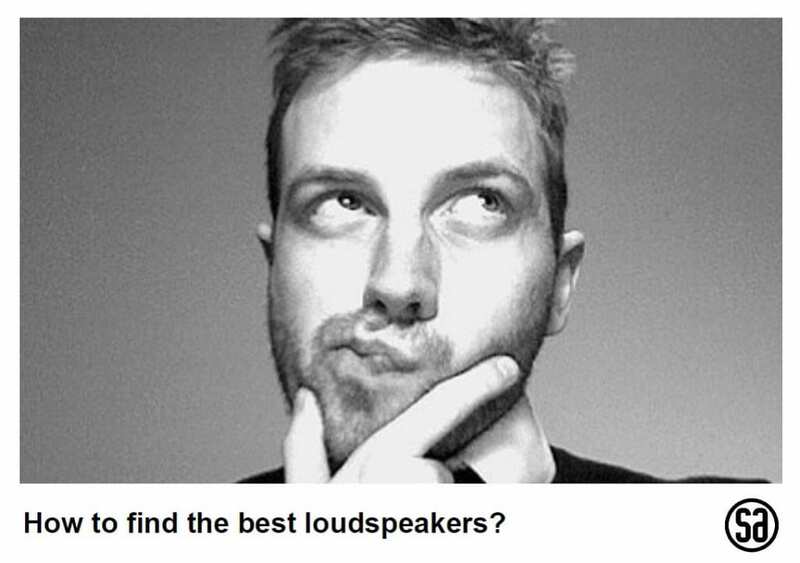 They place the loudspeaker in the exclusive Reference category. These loudspeakers are the cheapest High End music system money can buy. "SA legend 40 silverback definitely belongs in the reference class"
"Thanks to its built-in wireless amplifiers and a convenient wireless hub, the SA legend 40 silverback and hub are a complete, well-functioning and first class solution. It looks great and it’s a true highlight of comfortable enjoyment at the highest level "
"The wireless function works smoothly after just 10 minutes of setting up the speakers, hub and remote control"
"The sound quality is at a very high level, with a big sound image and many nuances"
"The laboratory measurements confirm the speaker's 1st grade sound quality. It is ultra-deep in the bass, mega-neutral in the important midrange and it has a perfect room-coverage of the sound"
"SA legend 40 silverback provides maximum sound without distracting cables"
"SA legend 40 silverback can be connected to your wireless network at home. 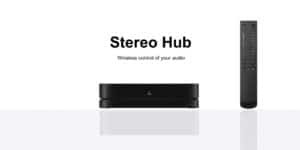 Spotify Connect is already integrated into the hub, and it also supports DLNA enabled devices. There are analogue and digital inputs, a HDMI-connector even lets you connect your TV (ARC). Bluetooth can also be used from smartphone to hub. In short, what more could you want?"